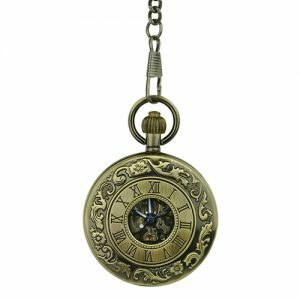 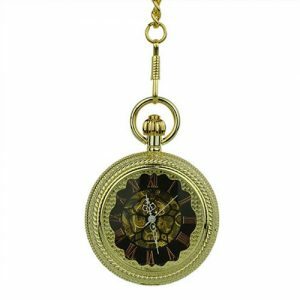 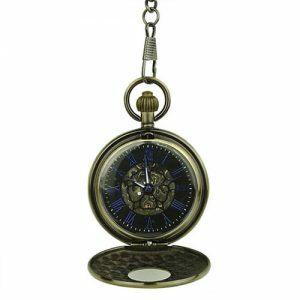 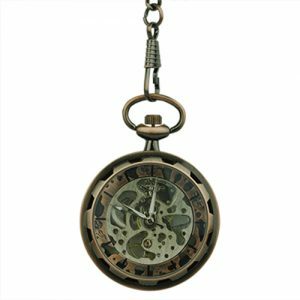 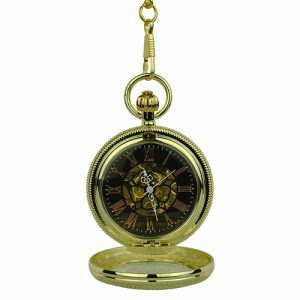 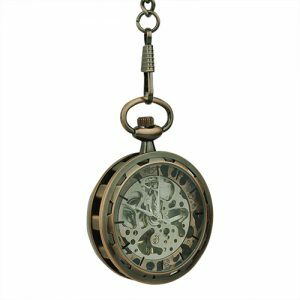 Double Sided Roman Style Pocket Watch - Fob & Co. 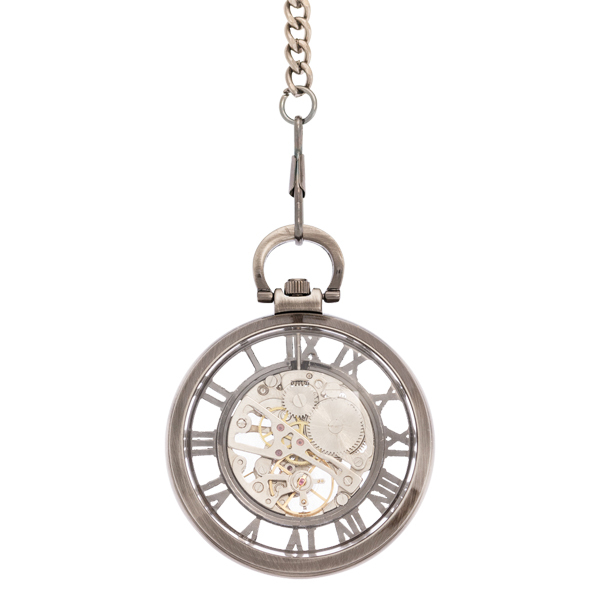 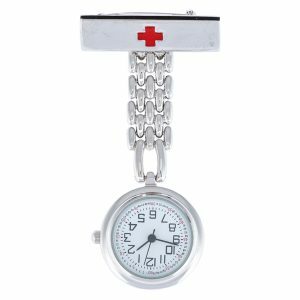 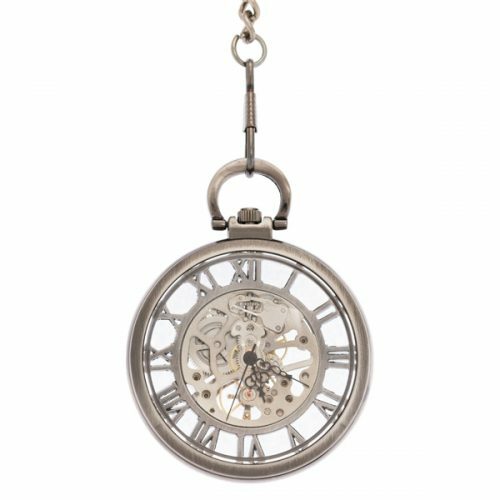 Lend the perfect finishing touch to your outfit, whether business or casual, with this gleaming, silver coloured pocket watch. 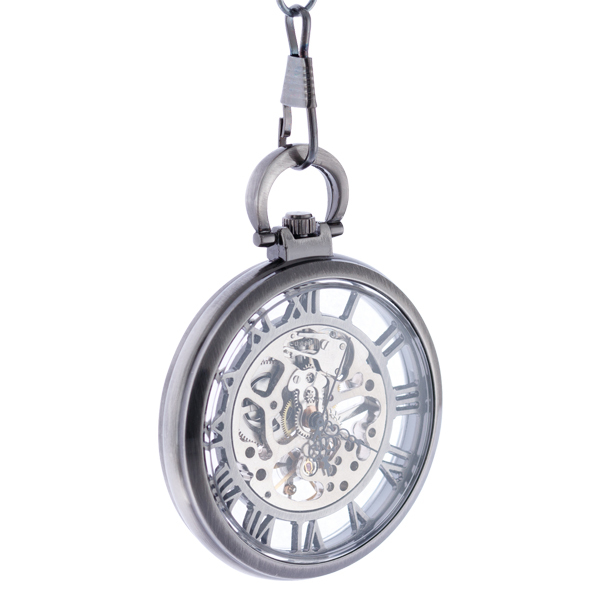 It features an outer shell with a see-through design that reveals an outer ring of Roman numerals in silver and the silver tone inner working.